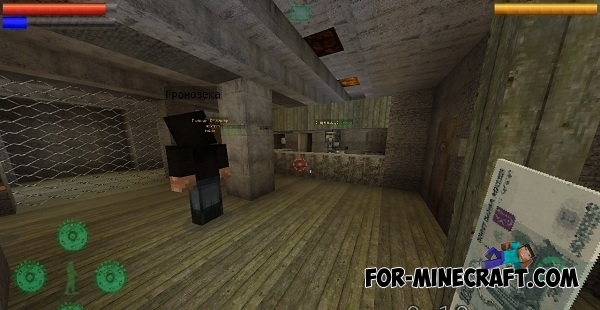 Minecraft Pocket Edition Laucher in the style of S.T.A.L.K.E.R Shadow of Chernobyl. Attention - this is launcher with textures for the game on Stalker Reborn server, it will allow you to dive into the gameplay. The launcher is assembled only for the MCPE server and is optimized for devices. 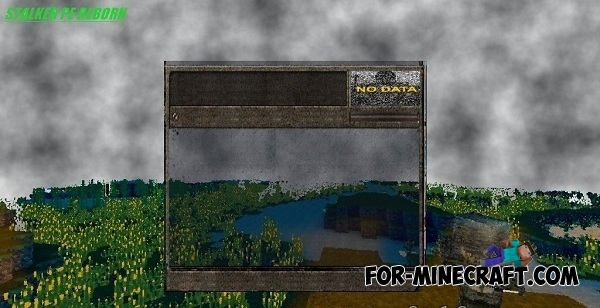 Textures in the launcher have a resolution of 64x64 and a rather clear graphics. 1) HD texture 256x256 - 128x128. 3) Background sounds from stalker. 4) Blocks modified by the renderer. 7) Different types of NPCs. Altech Reborn 1.3 Release for Minecraft PE 0.15.0/0.15.1/0.15.2The best addon for Factorization, which brings you closer to GregTech and adds a lot of multiblock mechanisms, compatible with other addons..